Looks are not everything, we know. But this flat is the whole package. 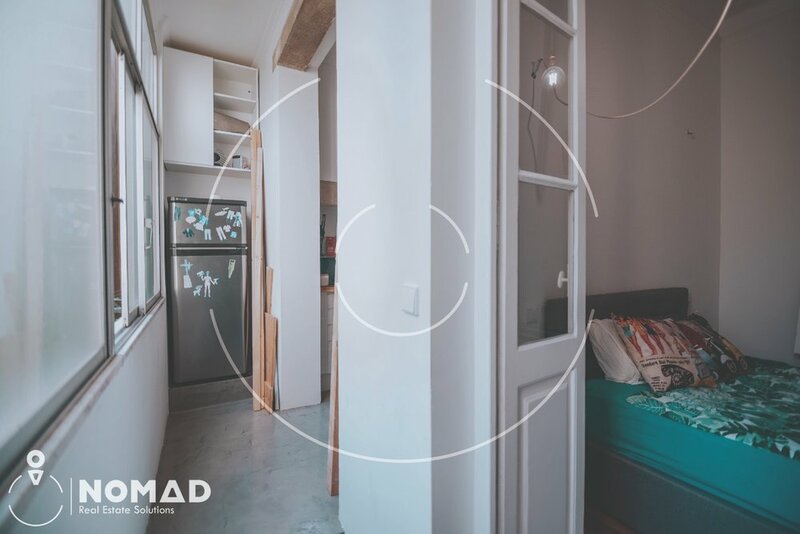 We're selling this 1BR/1BA, five minutes from Marquês de Pombal. The flat is located in between the business district and the city center. 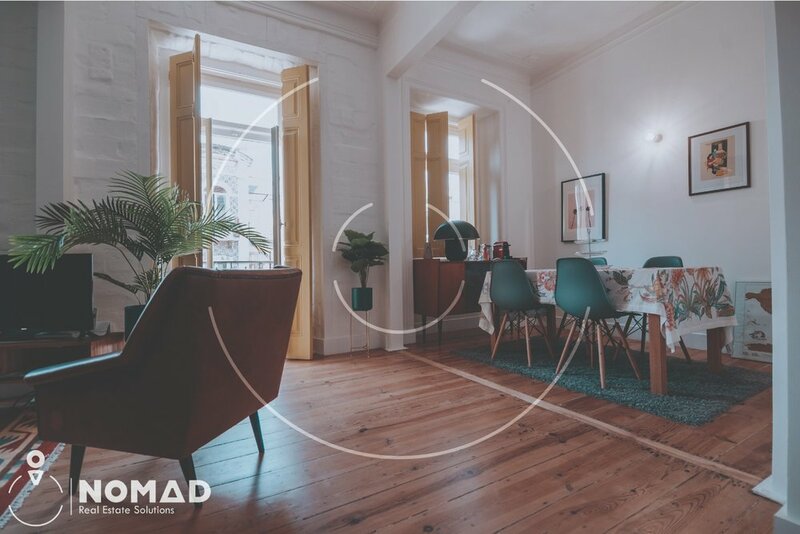 Previously a five-roomer, this flat was converted into a stylish and modern 1BR. 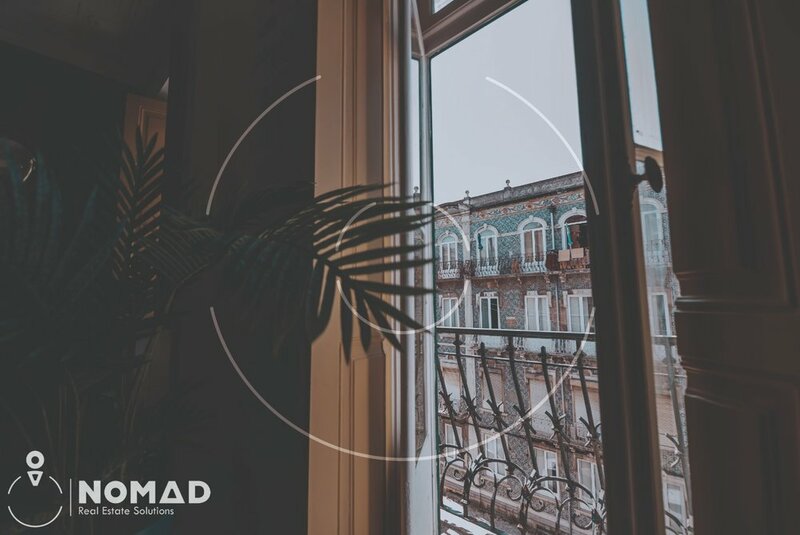 The main districts of Lisbon are literally a walk away, it's close to the metro and other transports, while still being located in a quiet block, away from the hustle and bustle of the big city. Thanks, we’ll keep in touch soon!